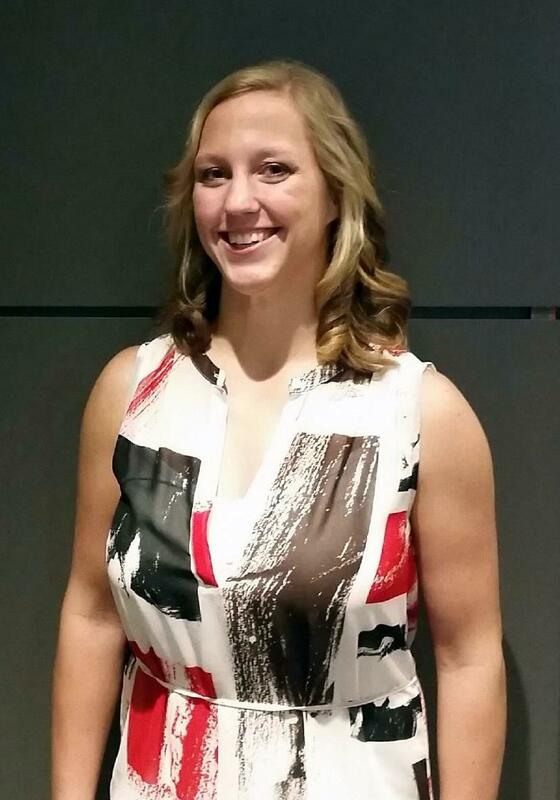 Head Coach Tabitha (Tabi) Mabrey played collegiate volleyball at UNLV and UMary. Her accomplishments include AAU National Champion, Mountain West Conference Champion, and scholar athlete of the year in 2012. Her experience has provided her with the knowledge to help develop competitive teams as well as individuals, while coaching at the high school and club levels in our Region. Head Coach Joni Nagy is in her 5th year coaching club/first year at VIP. She started playing at age 10, with 6 of her club-playing years here, at VIP. She went on to play at SFCC and MSU Northern. She started her college coaching career as an Asst at MSU Northern and then spent 2yrs as the Head Coach at Big Bend CC, before moving back to Spokane to be closer to family. She is raising her 3yr old son to love the game as much as she does!